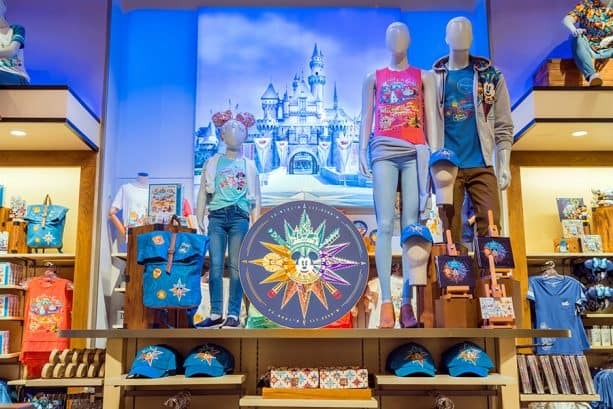 Yesterday we shared a sneak peek of two new collections arriving at the reimagined World of Disney stores in Downtown Disney District in California and Disney Springs in Florida. As the projects near completion and the locations prepare for their grand re-openings next week, we want to provide you with a first glimpse of the World of Disney store at Downtown Disney. Check out the video below! The reimagined World of Disney stores are being transformed into contemporary, distinctly Disney retail environments. The result will inspire guests with an unmatched selection of new products in a unique, dynamic setting. 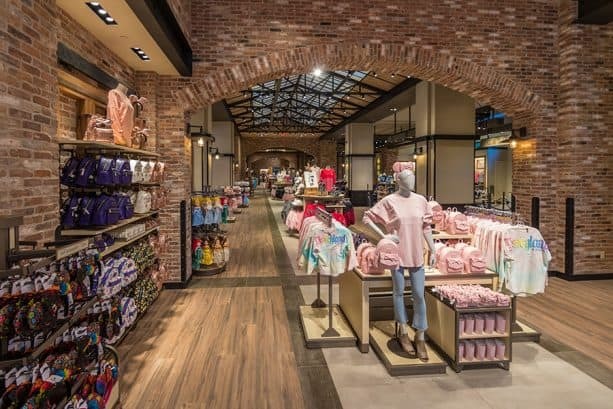 In addition to improved store layouts, new design elements will make guests feel like they are in an animator’s studio, paying tribute to Disney’s rich animation history. While exploring the shop, guests will discover classic draftsman desks with character animation sketches by Disney Legends. Photographs of animators, including Walt Disney’s original animators, known as the “Nine Old Men,” are displayed on large corkboards. It wouldn’t be a distinctly Disney creation without moments of Disney magic sprinkled throughout the shop. 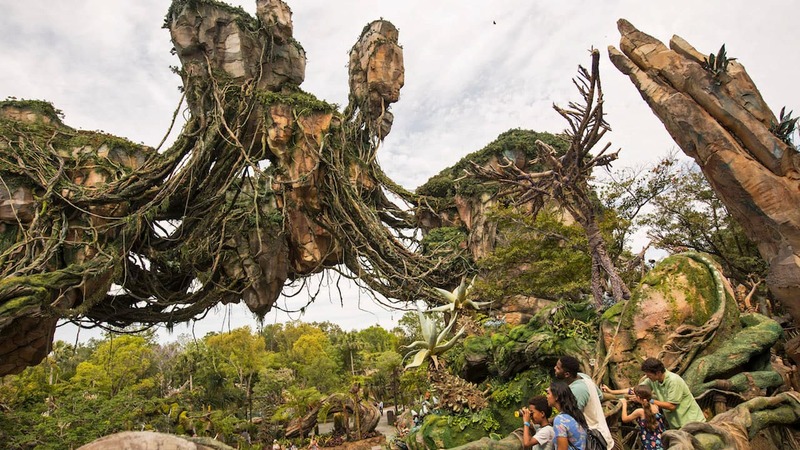 While guests have to wait until the grand reveal to experience the magic for themselves, these immersive surprises will spotlight classic Disney storytelling in new ways. Amid these enhancements, one thing remains the same: the unparalleled guest service provided by Disney cast members. The World of Disney cast will be sporting new looks consisting of modern-fit jeans and plaid shirts with iconic Mickey Mouse silhouettes. In addition to the design elements, the shops will feature a new way to bring home treasured souvenirs and memories from Disney vacations—in specially designed, reusable merchandise bags featuring classic Disney characters like Mickey Mouse, Minnie Mouse and Donald Duck. 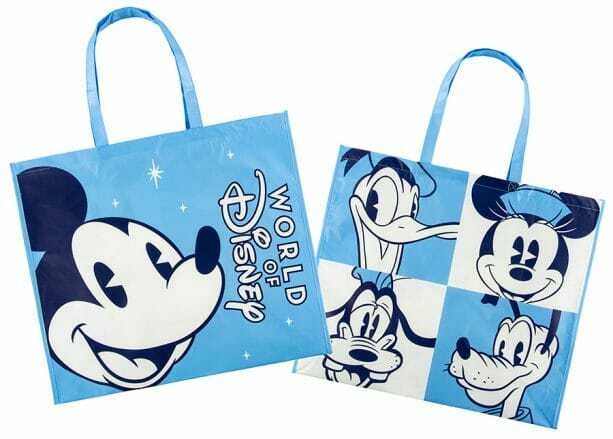 The World of Disney stores are the first merchandise locations throughout Disney Parks to offer these bags for a nominal fee, which are also environmentally friendly—made from 80% recycled materials. 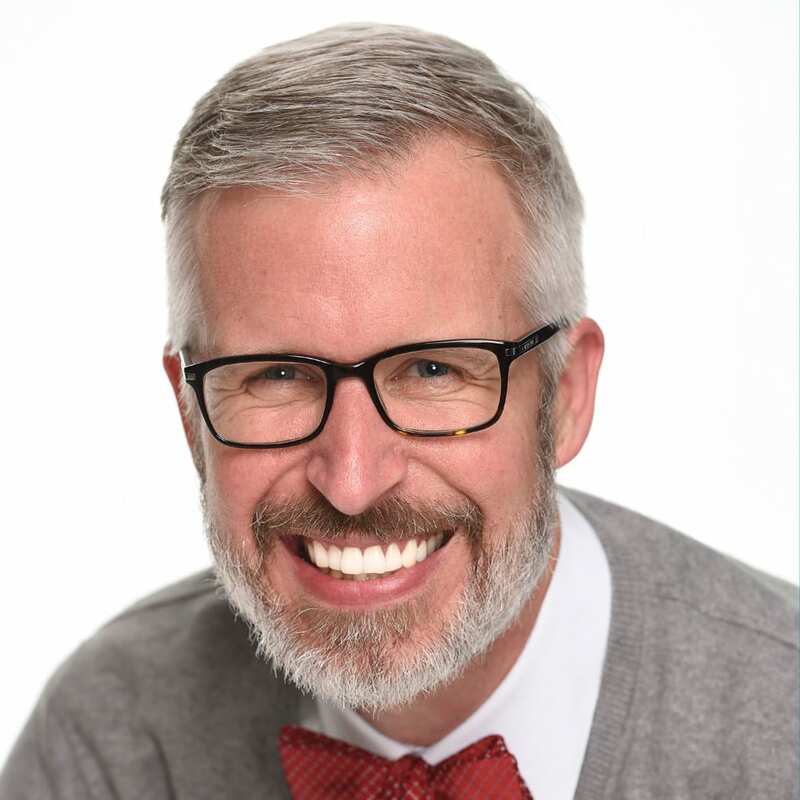 They will help contribute to the company’s broader goal of significantly reducing its use of single-use plastics by mid-2019. 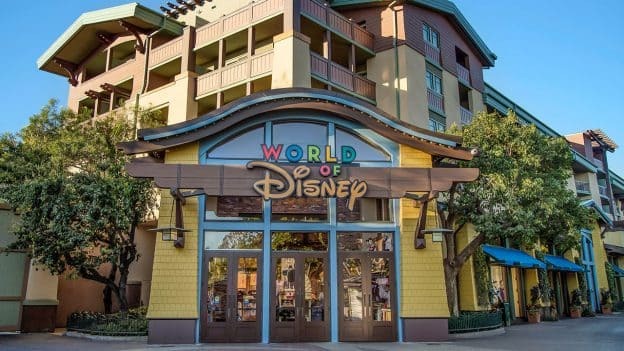 While both World of Disney shops are currently open for guests, the grand reopenings are slated for October 26 in Downtown Disney District at Disneyland Resort and October 27 in Disney Springs at Walt Disney World Resort. I loved the old store. The decorations were out of this world. The new store is very different but also very nice. They have opened everything up and very long desk with 8 or more cast members ringing people up. No more running around to find the shortest line. Love this! Should be able to better maneuver through large crowds here now. Much improved flow! I’m sorry to be a downer about it, and all respect to the hard work with it, but I really don’t care for the new design. It looks like the concept that urban outfitters started 10 years ago, or the Ferry Building in San Fran. It’s a step back and has none of the Disney Characters any longer. Instead we get projections and special effects? Even worse, no more higher end collectibles? The Jim Shore pieces, Big Figs, Olszewski.. Mike Peraza art? Remember, it’s my opinion as a fan and lover of all things Disney. I complain because I care. 🙁 Thank you. Looks amazing!! Can’t wait to see it for myself next month!! I like how it is consistent with the theming of Disney Springs but keeps the magic and whimsy of Disney!! Well done!!! I can’t wait to see the store and all the new offerings. I am also happy about the reusable totes. I plan to stick up, since you need them for grocery shopping in California. I was at the store yesterday and I love all of the new magical effects. Why is the video at 4x speed?